Mega Man World News: Acid Man revealed during Tokyo Game Show! Acid Man revealed during Tokyo Game Show! 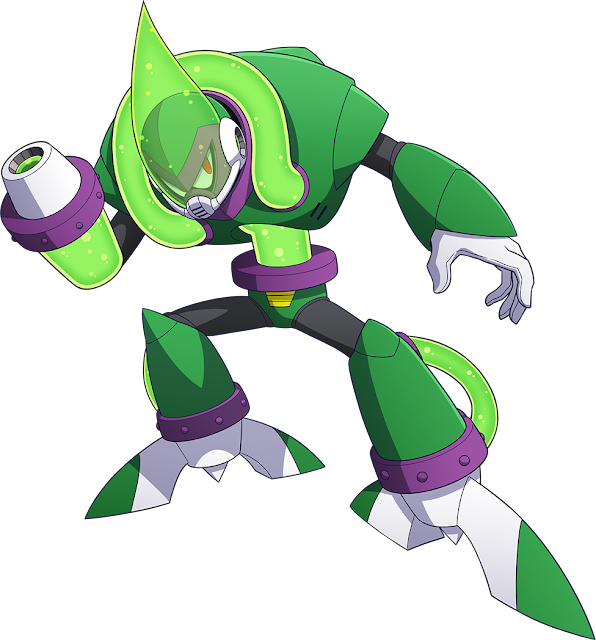 The final Robot Master has been revealed... and it's Acid Man! He was shown off during the Tokyo Game Show in a trailer showing off somewhat of a super-cut of gameplay. With all of the Robot Masters out in the open left I don't know what else they could announce between now and the release of the game. Maybe some DLC, or hidden playable characters they haven't shown yet? 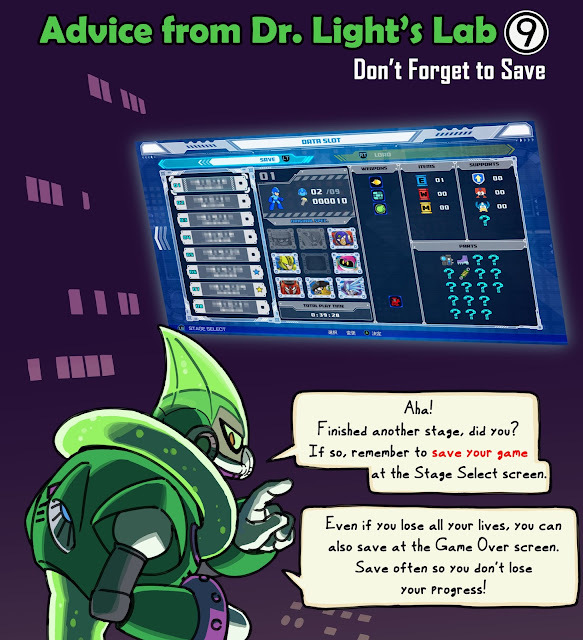 Only 11 more days until the launch of the game, so hopefully you're using this time to play the demo and master the button layouts and gear usage! Check out the full TGS 2018 trailer right here. Our first Trivia Night was a great success! Capcom's European Store is now online. 30th anniversary Mega Man bundle incoming? Devil May Cry 5 gets a Mega Buster! Tundra Man details revealed (and confirmed)! Mega Man 11 amiibo details! Mega Man 11 demo now available for Switch!